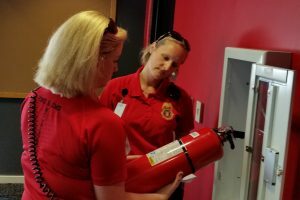 North Carolina State University Fire and Life Safety’s Office assists the academic community with recognition of fire hazards and mitigation of fire and medical incidents on University property. 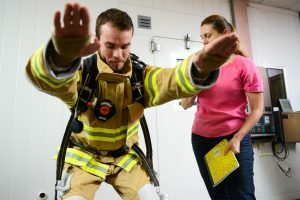 The Fire and Life Safety’s Office strives to reduce incidents on campus through training and education, code enforcement and consultations. Review AED information on procuring, use, locations (with interactive Google Map) and training.